Rags-to-riches stories are always something that excites us, and makes us happy. Dr. K. T. Rabiullah story is one such inspiration. Dr. Rabiullah is decorated with India’s highest award for an NRI known as “Pravasi Bhartiya Samman” award, he has also received “Shastri Award” for his meticulous work. He’s a billionaire and owns a fleet of luxury cars. But the way he got here is what makes it so special. Dr. Rabiullah went to the Gulf as a labourer. He amassed money by saving and finally started his own business a few years back, which now has become a huge empire. Dr. K. T. Rabiullah currently has 10,000 staff under him. He owns and operates around 50 hospitals and clinics across the Gulf states. There are 700 doctors available round the clock at the hospitals and clinics he owns. The Al Jazeera Shifa Group has now become a huge name in the medical world. He also donates a huge amount of money to charity every year. The doctor left his studies due to financial constraints and has received the Doctor title as an honour from a medical institute. So, what are the cars in his garage? 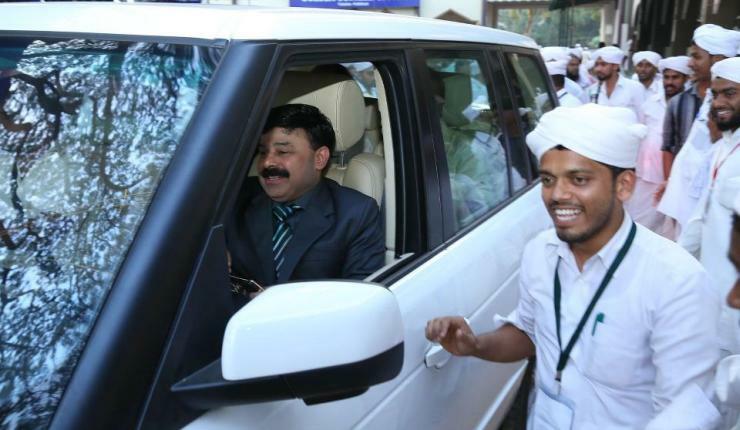 Dr. Rabiullah mostly stays in the Gulf region but recently, he did a grand opening of his home in Malappuram, Kerala. His garage here in India is nothing less than a dream. The list includes fast sport cars, capable SUVs and ultra-luxurious saloons. The flagship SUV from the iconic British manufacturer is used by the doctor on regular basis. 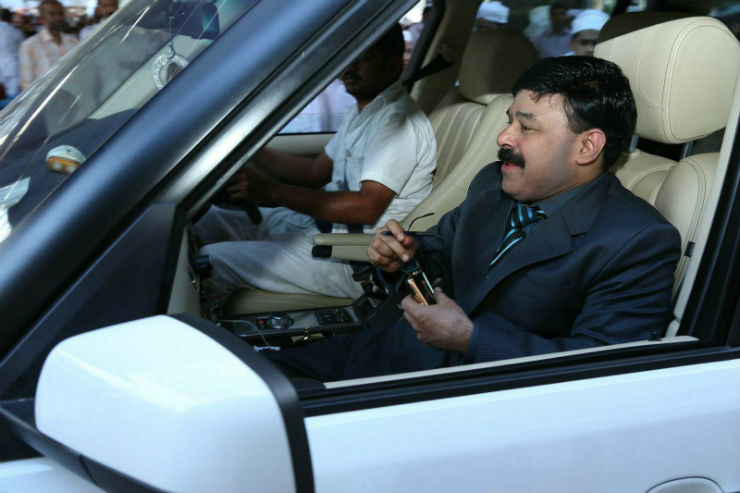 The SUV takes him around when he is in India for regular work. The price of Range Rover’s top end variant starts above Rs. 2.14 crore in India and it is termed as one of the most luxurious SUVs in the world. 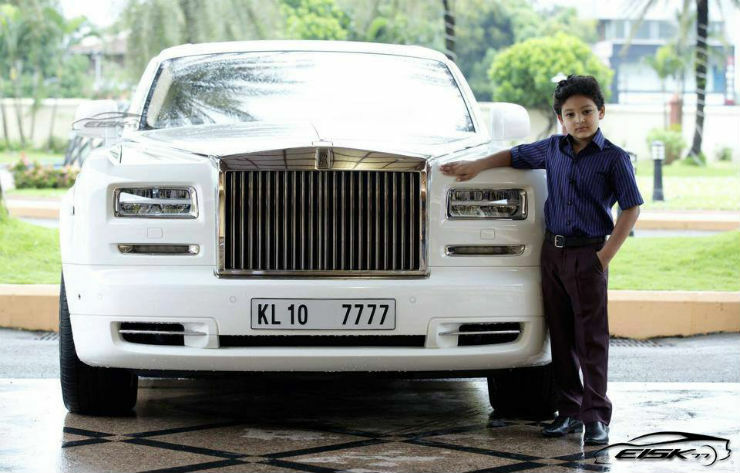 The Rolls Royce Phantom II was launched sometime back in India. The uber luxurious Phantom Series II drips of luxury. The fully customizable car comes with wooden dashboard and premium leather. The Phantom is called world’s most luxurious car and there are no two ways to it. The hand built car is powered by 6.8-litre petrol V12 engine that produces a maximum of 453 BHP and costs more than Rs. 7 crore. The beautiful dual-tone sports car is one of the handful of Ferraris in India. The 458 Italia is designed with inputs from the Ferrari’s Formula 1 team and uses technology straight from Formula1 racing. The exotic 458 Italia is powered by a 4.5-litre V8 engine that generates a maximum of 562 BHP. The car costed Rs. 3.5 crore at the time of the launch. The luxurious Bentley brand is something that every rich and famous person want to have in his garage. Dr. Rabiullah also has one in form of Flying Spur. This model of Bentley is powered by a 6.0-litre W12 petrol engine that produces a maximum of 600 BHP. The luxurious Flying Spur carries a lot of hand crafted accessories in it and the complete package carried a price tag of Rs. 2.5 crore when launched. 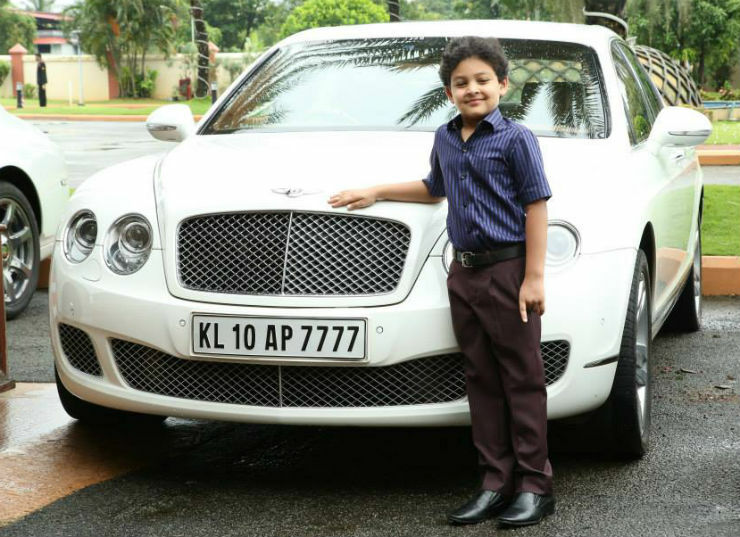 The luxurious SUV from the Porsche brand has fast became a status symbol among the richie richs of India. The German built SUV looks unique and can be easily identified because of its shape. We are not sure which engine option this car is powered by exactly but the car gets many powerful engine options. The most powerful petrol engine is the 496 BHP producing 4.8-litre V8 engine, while the most powerful diesel engine is the 378 BHP producing 4.2-litre V8 engine.